Each December, the Winter Solstice marks the beginning of the winter season in the Northern Hemisphere, and the longest night of the year. This astronomical event is significant to many cultures, religions, and traditions, for many different reasons. For the Hillsborough, NC community, it has become a beautiful evening to gather and recognize the peaceful quiet that the darker, colder months of the year can bring. The Solstice Lantern Walk, which will take place at 5:45PM on December 21, 2018, is a non-denominational winter event that encourages creativity and community participation. Individuals are asked to bring a handmade lantern that lights up,to guide them along the walk. 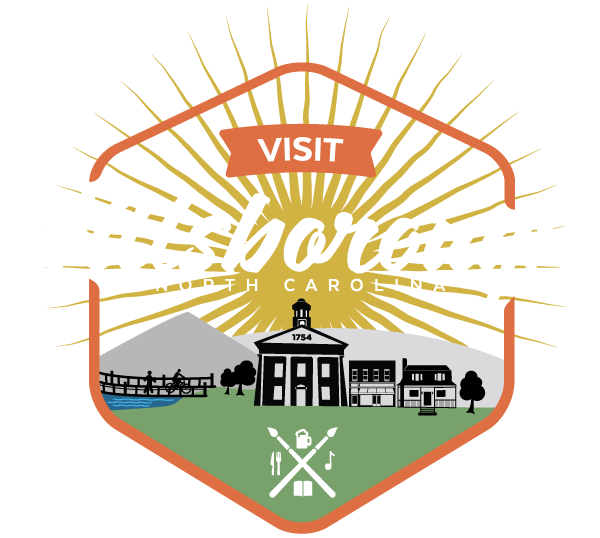 Participants will gather at the Farmer’s Market Pavilion be led on a procession along the path of the Riverwalk in Hillsborough, looping around and ending at the Weaver Street Parking deck.